Not so long ago, Microsoft Surface Pro 3 users whose tablets ran on Simplo and LG Chem batteries complained the cells drained within a couple of hours before becoming completely incapable of charging, rendering the tablet unusable unless it's plugged in. 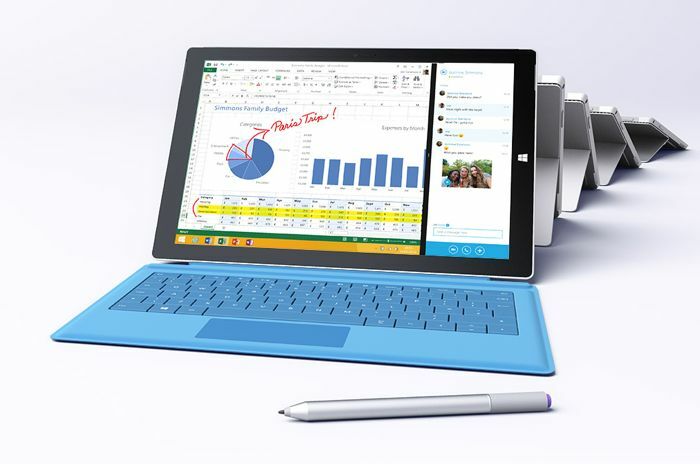 Now, Microsoft has developed a fix and made it available for Surface Pro 3 users. The company explains that the update"corrects the firmware component that functions as a fuel gauge so that the battery capacity is accurately reported. "Indeed, the problem was in misreporting the charge capacity of the battery to the operating system and the device's firmware. According to Microsoft, the fix will make the Surface Pro 3 self-correct the reported full charge capacity over several charge and discharge cycles and let the device operate on battery power. The update can be installed by going toStart > Settings > Update & security > Windows update, and performing aCheck for Updates. The firmware which fixes the issue is dated 11/7/2016. For the installation, the Surface Pro 3 has to be plugged into AC power, and all USB devices and external monitors must be disconnected. The AC power should not be disconnected while the firmware update is being applied. Microsoft also reassured users that the batteries of affected tablets haven't been damaged in any way. It also recommends installing the update on all Surface Pro 3 tablets, regardless of whether they exhibit battery problems or not.